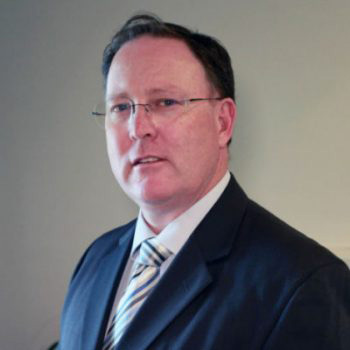 Kevin is a Mechanical Engineer with over 30 years experience in design, fabrication and plant operation. He has excellent skills in the investigation and assessment of reliability and operational problems as well as the ability to explain, document and present solutions in both a technical and commercial context for the best commercial outcome. Kevin has extensive experience in the design and selection process of equipment and how they affect plant operation in the real world of plant operations. This is coupled with a practical design coordination and construction management experience especially in tight plant shutdowns. Kevin has strong investigative skills in reviewing and assessing operating plants with emphasis on practical, cost effective reliability and plant availability. Kevin has managed numerous design, construction and operation assessment reviews for clients and designers alike from conceptual design through to detailed IFC designs. The ability to develop unusual and innovative solutions to allow the shortest and safest construction period. Ability to understand and integrate into the design an accommodation for critical path deliveries to support construction and installation requirements. Strong multidiscipline knowledge across structural, mechanical, electrical and control systems to ensure a seamless approach to plant operations in variable conditions. Kevin is available for short term engineering support and investigations if required. Please contact him via the Contact page. Paul is a Junior Practical Pistol Shooter (IPSC) who achieved holster qualification at the Orange Grove Shooting Association at the age of 11. Since then, he has competed in 5 Australian IPSC nationals, the Canadian IPSC Nationals in Vancouver (2nd A Grade), the SSAA nationals 2 times (top Junior) as well as multiple steel challenge competitions at Kukerin, SSAA competitions at West Coast pistol club etc. 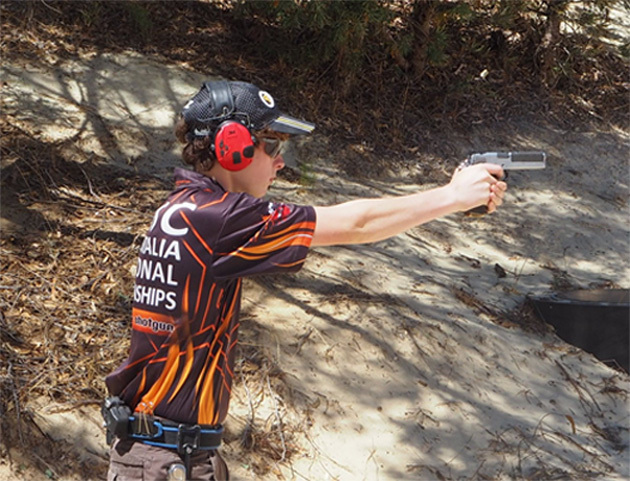 Paul was selected to represent Australia the 2016 IPSC Australasian competition in Surabaya (at the age of 14 which makes him one of the youngest ever pistol shooters ever to represent Australia) and despite being hospitalised during the match for a stomach bug, he came a very credible 22nd out of 91 competitors outright and still took out 3rd Junior in Standard division. In addition, Paul and his father also took out first place with his father in the inaugural family medal award which is the highest combined score of both parent and junior. Paul is the current Australian IPSC Junior Standard Division Champion, and has been for the last 5 years in both Junior (under 18). Paul is a member of the Western Australia mens standard division Gold team and that came 3rd outright at the recent IPSC Nationals with Pauls score counting toward the final tally. Most recently at a Level 2 competition in Leschenault, Western Australia Paul won Standard division outright against a list of 19 other standard division competitors. Paul was trained by his father Kevin who is also an active shooter. Paul initially started shooting with a 9mm Stock 3 Tanfoglio in minor power factor and has now progressed to a 357 SIG in major with the current gun built by the team at Trueweight Inc in the Philippines. He was recently commended at both the Nationals and the Australasian competition in Surabaya for his sportsman like behaviour and more importantly his very high level of safe gun handling and his focused attitude towards safety. This feedback was received from Australian and international Range Officers alike. Paul has only just turned 17. 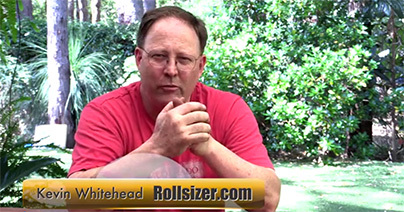 We look forward to seeing how he continues to develop and promote the shooting sports. Paul is the current Australian Junior and Sub-Junior champion in Standard division, a title he has held for the last 5 years. He was also placed 3rd in the Junior division at the recent Australasians in Surabaya, Indonesia in 2016. Paul is also a member of the Western Australian Mens standard division team. Paul shoots a 357SIG in Major.